ChemTable Software was founded in 1999. Since its creation, Chemtable Software has been actively developing all kinds of software products for Microsoft Windows operating systems. 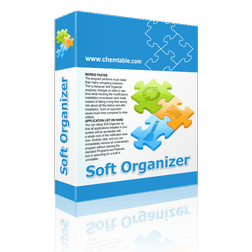 Reg Organizer – a program for system registry maintenance – is among the company’s most popular products.